Portland Producer Strategy Is Back With Two Unique House Stuff. His Wide Range Unique Music Is Released From 100% Silk, Kranky And Endless Flight. 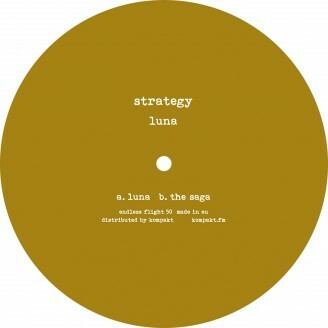 B Side, "The Saga" Is His Trade Mark Dubby House Sound But Bit More Gorgeous And Uplifting.